Those vaunted time constraints, people. We're getting straight to the point. It's Wednesday and it's another hot topic Mid Week in Review (MWIR) podcast-airing 7pm eastern. 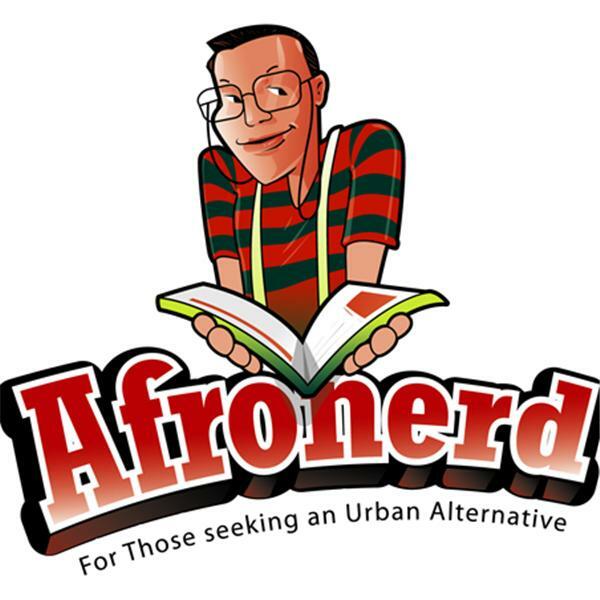 Join your favorite AFROnerdist podcast crew as they extrapolate their opinions for your pleasure relating to the following topics: Maryland gets its own Black owned movie theater and folks are traveling many miles to patronize (hopefully this idea expands); Prince's unfinished memoir to be released soon; a former CBS executive discloses her disappointment with her previous employer regarding race; NEWS FLASH! Wonder Woman #1 circa 1942 has been discovered to be quite racist, sexist and every other "ist" (ha! ); the long standing video game, Mortal Kombat has always been controversial for it's over the top violence but who would have thought in it's eleventh outing a pro-black scenario for the Jax character would rankle some folks; Will Smith and Ang Lee's Gemini Man trailer hit the cyberwebs this week; thoughts about the under the radar Black superhero/sci-fi flick, Fast Color starring Gugu Mbatha-Raw; what it means to be a "Morehouse man" maybe going through a change by 2020; And lastly, highlighting 10 year old math prodigy, Esther Okade. Call in LIVE at 646-915-9620. *Maybe we'll discuss early Avengers: Endgame reviews.....maybe.